January 5, 2018 (Red Lodge, Montana) – Zephyr Conferences, organizers of the Beer Bloggers & Writers Conference and the Beer Marketing & Tourism Conference, has announced that Sam Calagione, Founder and CEO of Dogfish Head Brewery in Milton, Delaware, will keynote its 9th annual Beer Bloggers & Writers Conference in August. Conference participants can join Sam and #BBC18 in Loudoun County, VA from August 10-11 at the DoubleTree by Hilton hotel in Sterling, Virginia, near Dulles International Airport. 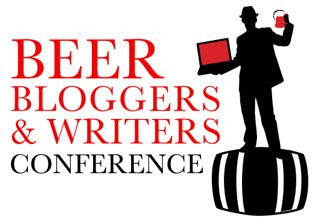 Registration details can be found at http://www.beerbloggersconference.org.